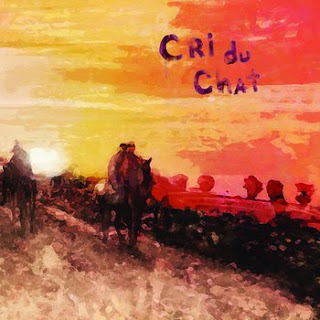 Our good friends Cri Du Chat have released their Self-Titled debut album. You can check out their website HERE to listen to the album and buy the CD or Digital download. The CD is limited to 200 pieces. Cri Du Chat contributed music to Attacknine's "Presence Under The Tree" compilation, and our 2007 "13 Weeks Of Summer" project.